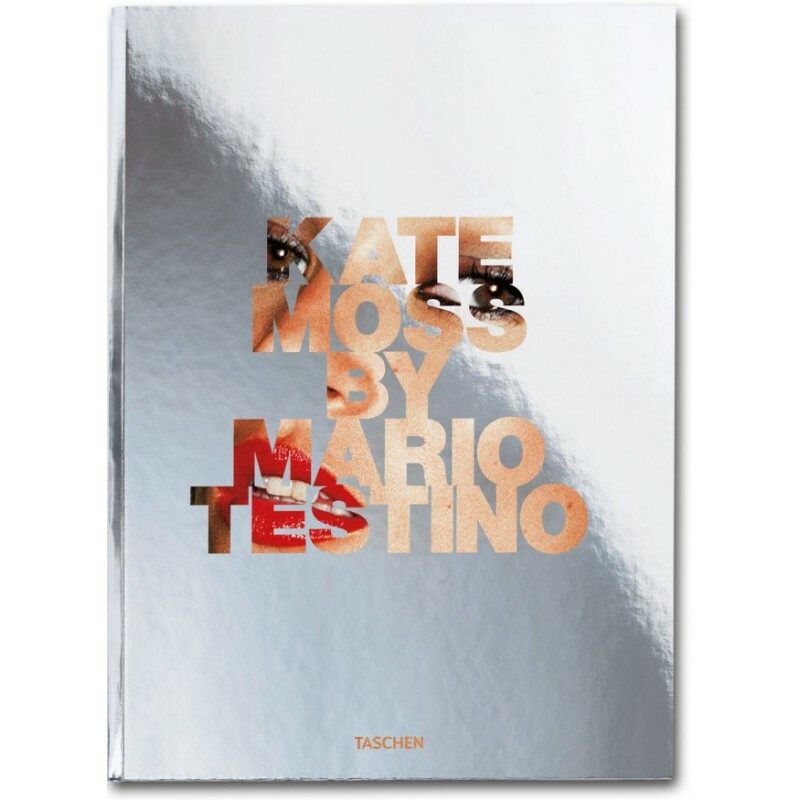 Mario Testino is recognized as the ultimate fashion photographer of his generation but his pictures of Kate Moss transcend fashion. The consequence of two decades of extraordinary friendship, and phenomenal glamor, this iconic collaboration is an intimate insight into the lives and minds of two of the world’s definitive style leaders. Peruvian-born Mario Testino travels extensively shooting for Vanity Fair, American, British, and French Vogue. Other clients include Burberry, Versace, Dolce & Gabbana and Michael Kors. His solo exhibitions have shown in galleries worldwide, and his work is held in the permanent collections of the National Portrait Gallery and V&A Museum in London, and others.